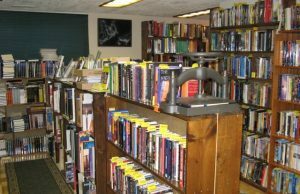 to do this SKH Weekend in Portland. You can run in your underwear (really! ), scarf up some strawberries, taste the best of Tigard, and celebrate Pride. It’s going to be a fun weekend. Enjoy! Portland Pride Festival, celebrating Portland’s LGBTQ community, includes music, food vendors and incredibly cool exhibitors and non-profit organizations both days at Tom McCall Waterfront Park. The Portland Pride Parade begins 11 a.m. Sunday at NW Park Avenue & W. Burnside Street (map). Free. 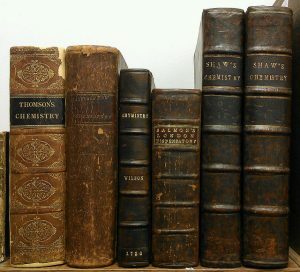 Browse thousands of independent booksellers’ rare books, arty prints and other exciting and cool ephemera at the Rose City Book & Paper Fair at DoubleTree Hotel. 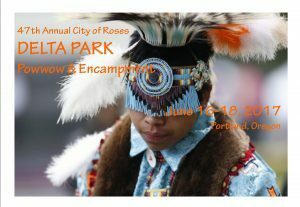 An opportunity for communities to come together and share culture with each other the City of Roses Delta Park Powwow & Encampment features competition dancing, drumming, art and craft vendors, fry bread, food booths, and games at Delta Park East. No pets. Free. 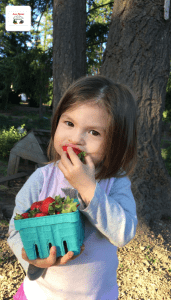 The Strawberry Festival at Lee Farms features food—pies, shortcake, milkshakes— farm animals, and kids’ activities that require a wristband including the bounce pillow, hay maze, hayride, slide and barrel wagon ride. Dead heads and Dads! 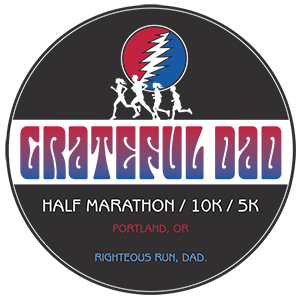 The family-friendly Grateful Dad Half Marathon and 10K/5K/kid-run begin at Kliever Memorial Armory and go along the Columbia River, followed by a breakfast and a beer garden with Grateful Dead music. Food and beverage entrepreneurs with a connection to Tigard are gathering to offer you a tasting tour. The Taste of Tigard Food Festival will be held at the future trail head for the Tigard Street Heritage Trail and Plaza at 12345 SW Main Street in Downtown Tigard. Buy a tasting “passport” in advance or simply buy from local food and beverage vendors at the event. The live music begins at noon. Free.